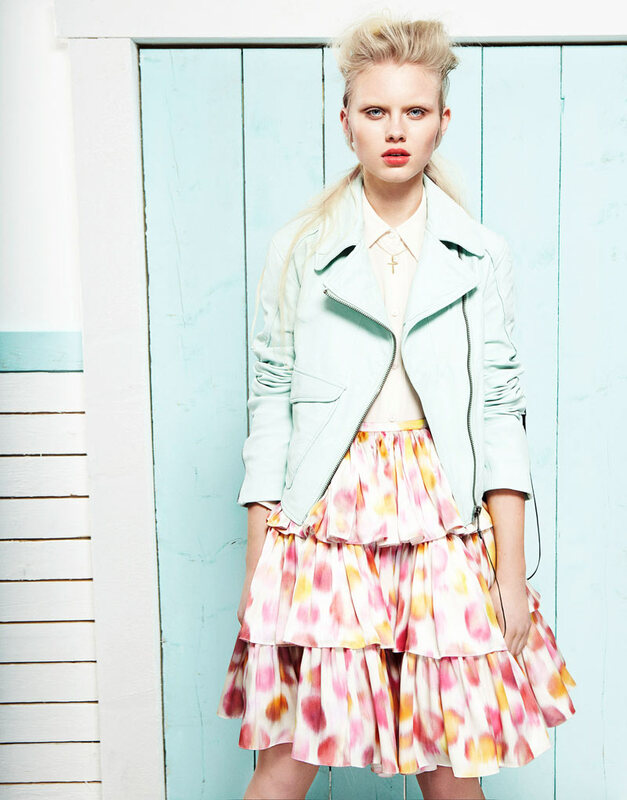 Totally in love with the sherbet coloured combinations in this editorial for Grazia Germany..
Love this! Especially picture 2 and 3! love the print in combination with the pastels! Amazing styling. Love the pastel combo. loving the styling and the pastels. love everything pastel right now!! amazing pictures and amazing model!! Such beautiful pictures. I love all of the colors!